Lava Silver Wire Plug, Other Cable/Connector from Lava Cable. 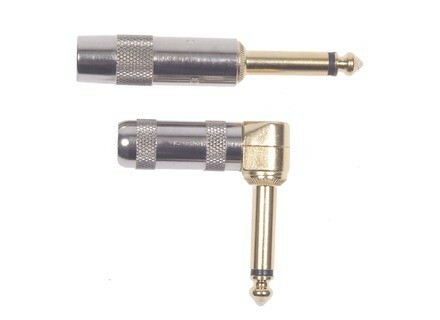 The Lava LSW plug comes with a nickel housing and gold-plated stem with a solid 99.99% pure silver core. 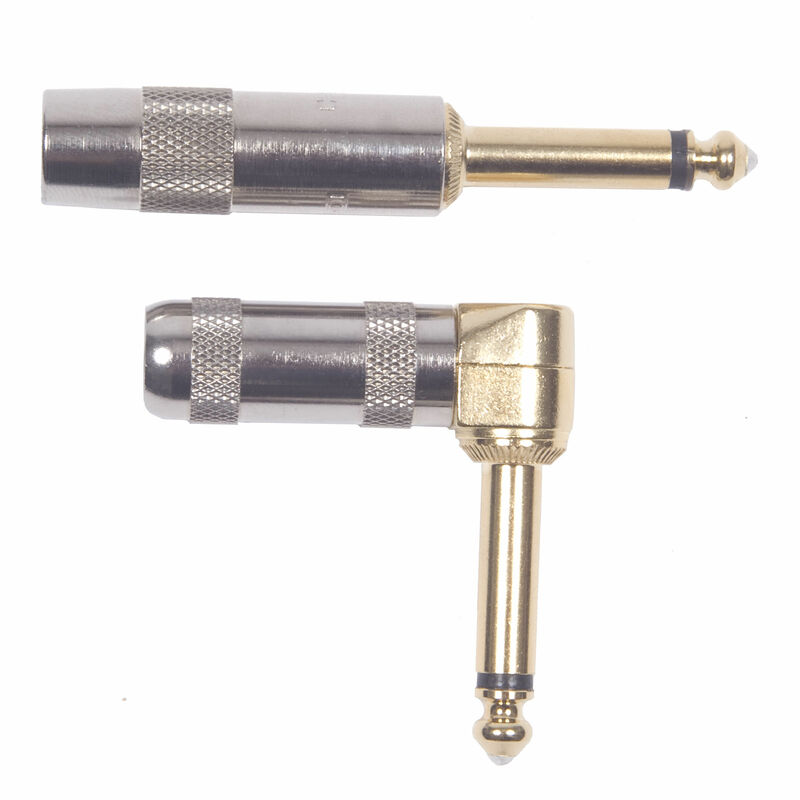 Cable conductors are soldered directly to the silver core on the straight plug and just have one additional metal transition on the right angle plug. The new Lava Silver Wire plug retails for $5.95 for a straight plug, $6.95 for a right angle plug or $11.95 a pair of either type of plug and can only be purchased direct on Lava Cable's website. For more information, visit www.lavacable.com. Lava Magma Cable The Lava Magma cable is designed for stage use. Solid Cables Eleph Speaker Cable The new Eleph speaker is said to utilize pure copper conductor of different diameters designed to better carry the full frequency spectrum of sound an amplifier could create. Lava Cable Retro-Coil Lava Cable has released a new improved version of its Retro-Coil cable.